Zen mobile has officially announced that they are coming with a new Ultrafone Smartphone before this Diwali, it might be named as Ultrafone 702 FHD. The company is well known for its smartphones with Stunning features, specially Price. All the products by the company are priced at very affordable and reasonable price. 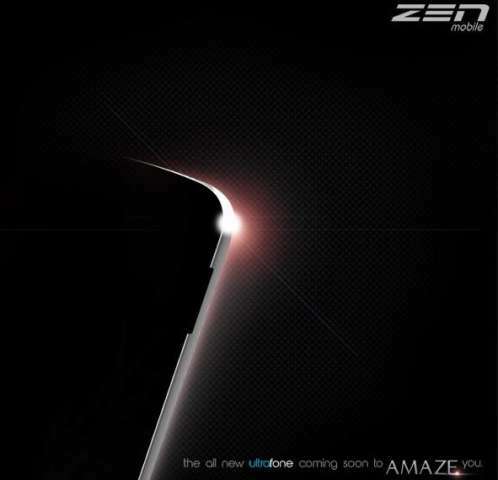 The Zen Ultafone 701 HD that was launched few months back is the best smartphone that you can buy under RS.11000. Micromax will also launch Micromax Canvas Turbo A250 and A117 Magnus with Full HD display before this Diwali festival. The Canvas Turbo A250 will be powered by 1.5GHz quad core processor and will have 13MP rear camera. 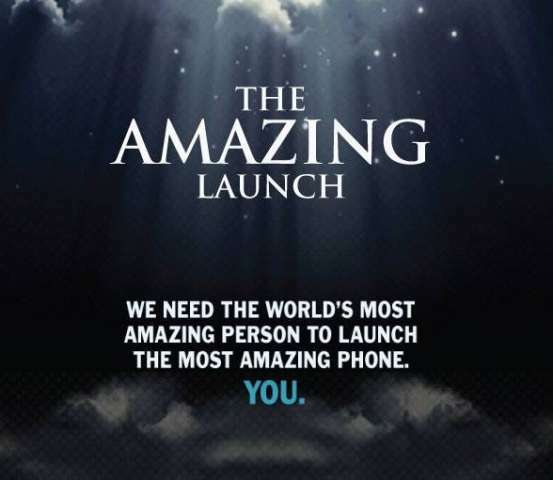 According to the Zen it is the world’s first Social launch of a mobile handset. The company has given us many clues, as a result we have concluded that the Smartphone will have Full HD SUPER AMOLED display with corning Gorilla Glass protection. Snapdeal will be the officially roped as launch partner. So it is quite clear that the handset will be first headed or available from online retailer Snapdeal. We will update if something NEW pops up about the upcoming handset.